Ankara informed the German Foreign Ministry on Monday that the visit of German lawmakers to the country's troops stationed at the Turkish Incirlik military base cannot take place, German Foreign Ministry spokesman Martin Schaefer said. As a retaliatory measure, Germany is considering withdrawing its Bundeswehr servicemen from the military base and transferring them to Jordan. According to political observer Vladimir Ardaev, the current situation could further contribute to deteriorating bilateral relations between the countries. "This could mean a new round of tensions between Berlin and Ankara — the most serious one in recent times," Ardaev wrote for RIA Novosti. 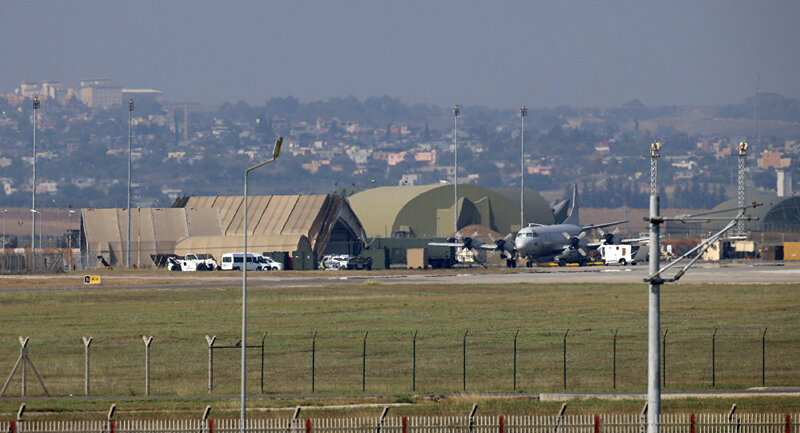 The Turkish Incirlik airbase is used by the United States, along with several other NATO member countries, to carry out airstrikes against Daesh in Iraq and Syria. Hundreds of German personnel are also stationed at the base. According to Der Spiegel, the decision by the Turkish authorities to ban German diplomats from visiting its military base could be viewed as a response to the recent initiative of the German government, according to which it decided to grant asylum to a number of Turkish military. Since the failed military coup in the summer of 2016, the Turkish authorities have arrested thousands of people suspected of plotting it. "Those who found shelter on German soil are seen as supporters of the Islamic preacher and dissident Fethullah Gulen, who lives in the US and Erdogan calls the main organizer of the coup," Ardaev wrote. The Ministry of Internal Affairs of Germany granted asylum to a number of officers and members of their families. 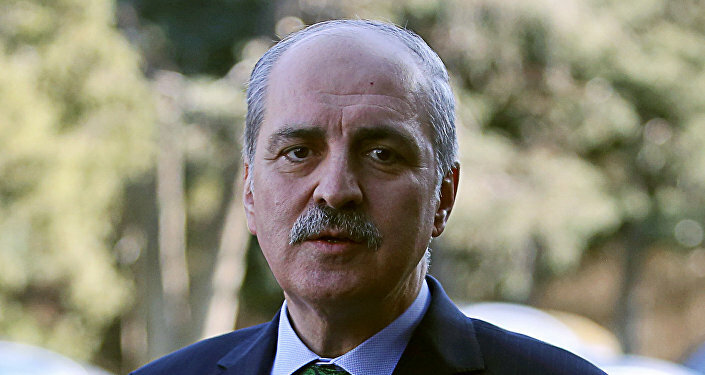 The Turkish Foreign Ministry called this step "damaging relations between the countries." Although German diplomats do not give up hope for a settlement of the new conflict with Turkey, many experts and politicians believe that the conflict will hardly be resolved in the short run.